February 2-5, 2017 – 2nd Annual FL Guilds of the CMA Retreat and Bioethics & Legislative Conference – see links below for pre-conference evening and conference info and registration link. Join us for celebration of the Holy Mass with Fr. Trout, Bishop Noonan, and fellow health care professionals. Bring your white coats! You can see pics from our White Mass celebration and lunch at Facebook. Lunch and beach party to follow. Contact Lance Maki for more information. Please contact Dr. Helen Kraus for directions. January 23, 2016 – Due to several members at the ProLife Rally in DC, this guild meeting will be rescheduled for a later date TBD in February. Apologies for any inconvenience! Join us to discuss the ways we can participate in the Jubilee Year of Mercy! **Registration deadline has been extended to October 16, 2015. See 2015 White Mass Invitation. For photos of the White Mass and dinner, please visit us on Facebook. 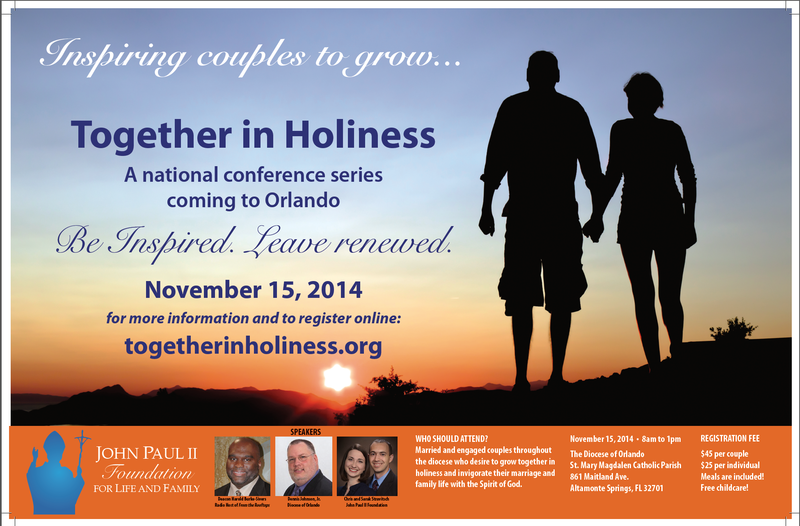 You don’t want to miss this…the first ever Together in Holiness offered in the Diocese of Orlando! This half-day event for couples will help your marriage and family—not just to survive—but to thrive in holiness! 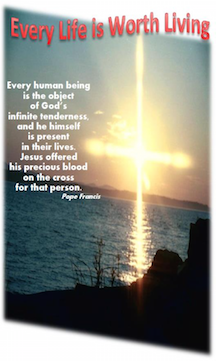 The morning includes insightful presentations, Mass, Eucharistic adoration, and conversation with the one you love. 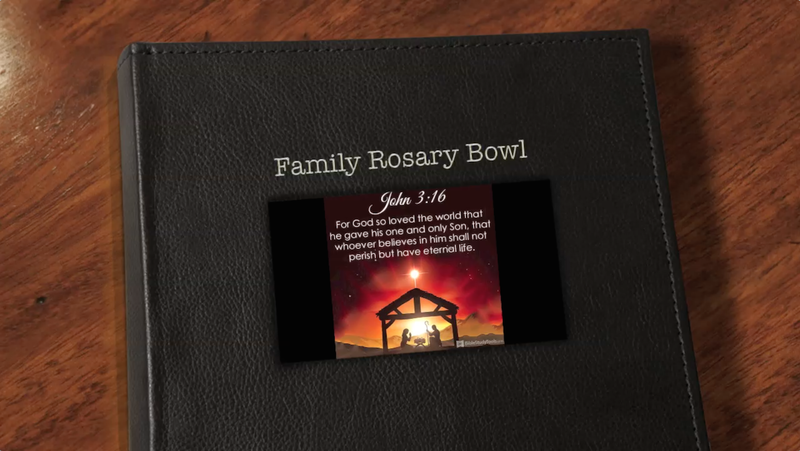 Speakers include the dynamic Deacon Harold Burke-Sivers, radio host of From the Rooftops; Dennis Johnson Jr., Secretary for Evangelization and Family Life for the Diocese of Orlando; and Chris & Sarah Stravitsch from the John Paul II Foundation for Life & Family. You will learn how your family is a domestic church, insights on prayer, and practical guidance for praying with your spouse and children at home. Free childcare! Learn more and register at www.TogetherInHoliness.org. Treat yourselves to this inspiring event! Urgent Call for Prayer Warriors! Prayer Vigil during PP of Kissimmee Open House from 11 am to 1 pm at 610 Oak Commons Blvd. 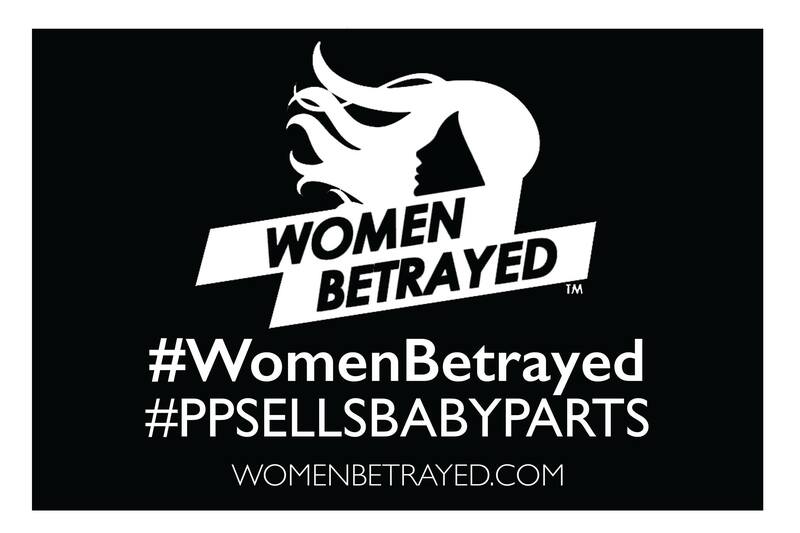 9 am – Prayer Vigil and Awareness Campaign on Planned Parenthood facility that is to open in May. Prayer vigil will be in front of the facility at 610 Oak Commons Blvd. in Kissimmee, FL. See 2014 White Mass Invitation. Here is a link for the March Route for the 2014 March for Life. Let’s try to have CMA members meet at 11:30 AM on the north side of Jefferson St., between 7th and 9th Streets, N.W. This is not far from the rally stage on 7th St. We will meet right in front of the Hirschhorn museum, on the opposite side of the street, in an open area on the sidewalk which allows one to look down into a Sculpture Garden. Click the following link to see the an aerial view of the Hirschhorn museum and sidewalk (the Hirshhorn is the round building at the bottom of the map). Look for the CMA banner there — directly above the museum’s shadow on the map. If you can’t find us, try to find us during the March. 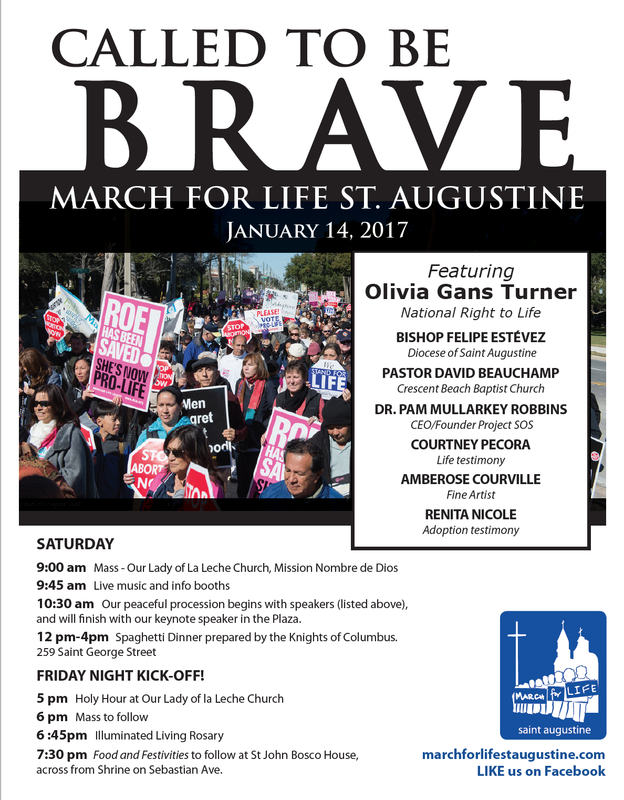 In collaboration with the March for Life St. Augustine, the Diocesan Center for Family Life is offering a Holy Hour for Hope and Healing. We invite those who are suffering the passing of a loved one for any reason at all (including abortion, miscarriage, and death of a loved one) to be embraced by the healing love and mercy of Our Lord in the Eucharist. 7pm Post Abortion Healing Workshop – guest speaker Dr. Theresa Burke. 11am Bishop Estevez, Rachel Burgin, Missy Martinez followed by a peaceful Procession. The pilgrimage Icon of Our Lady of Czestochowa will be present in the Votive Chapel during the Friday and Saturday events. To learn more about this Icon that began its pilgrimage in Vladivostok, Russia during the summer of 2012, visit Human Life International. Meeting starts at 9 am. 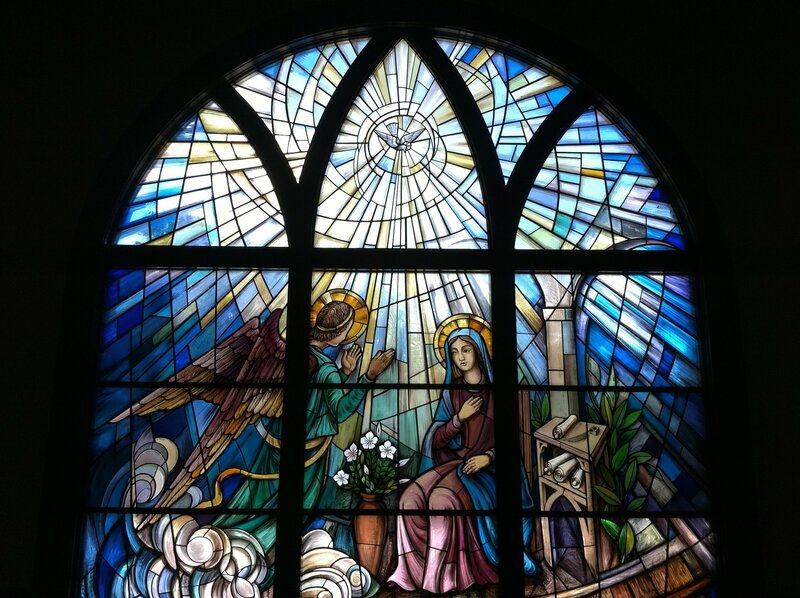 Future meetings to be held at Corpus Christi Catholic Church in Celebration, FL.